Are you ready to ring in the New Year with bright, radiant skin? I'm excited to announce the launch of a revolutionary skin exfoliating system, called DERMAFLASH! 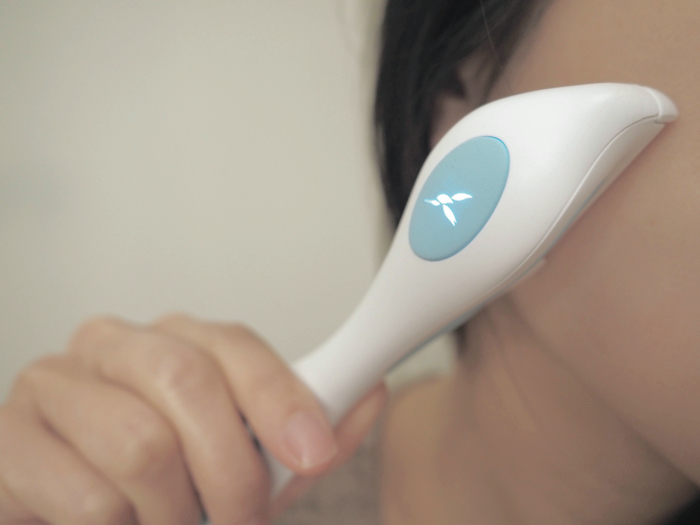 It is a facial device that gently removes away skin imperfections, dullness, and peach fuzz for luminous skin. Below you will find my beauty tutorial breakdown of the DERMAFLASH system! 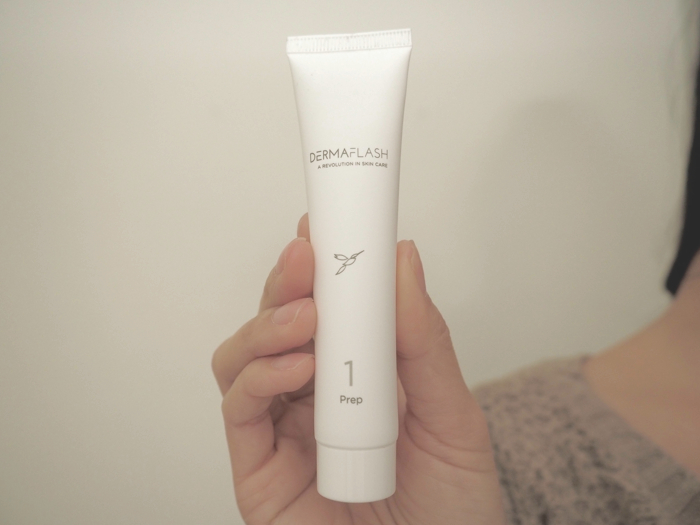 Step 1: Remove your makeup with the DERMAFLASH Prep cleanser. Rinse thoroughly with clear water and pat the skin dry. Step 2: Load the device with an Exfoliating Edge. The exfoliator uses a subtle sonic vibration to help remove dead skin and peach fuzz. Step 3: Using short feathery strokes, begin at hairline just in front of ear and move downward following the contours of your face. The DERMAFLASH treatment takes about 5 to 8 minutes. You can use the device over your cheeks, chin, above or below lips, and your forehead. Step 4: After exfoliating, gently massage a small amount of DERMAFLASH Soothe on your face. Voila! Your skin is left silky smooth and polished! Shop the DERMAFLASH Essentials Kit at Sephora.com!